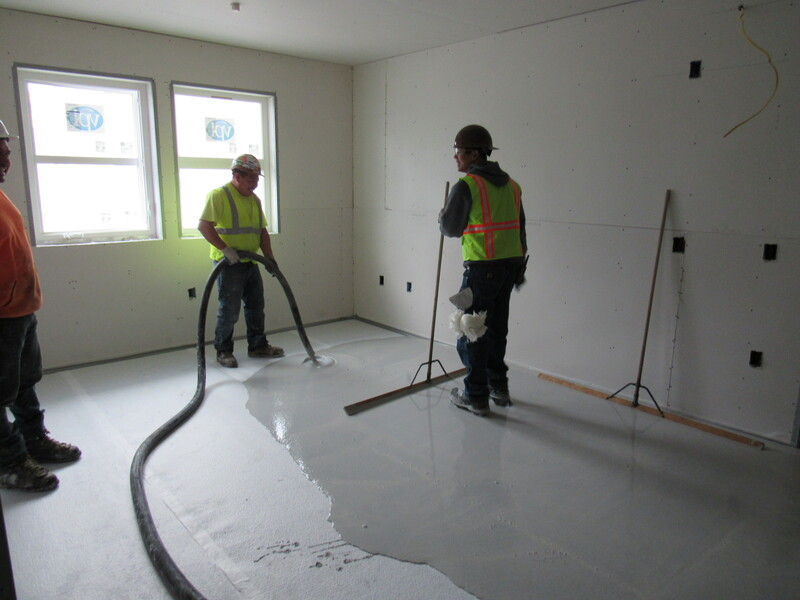 ﻿ Services - Acousti-Level Floor Systems Inc.
Acousti-Level Floor Systems Inc.® offers a full spectrum of floor underlayments, heating and sound proofing systems to meet any need. 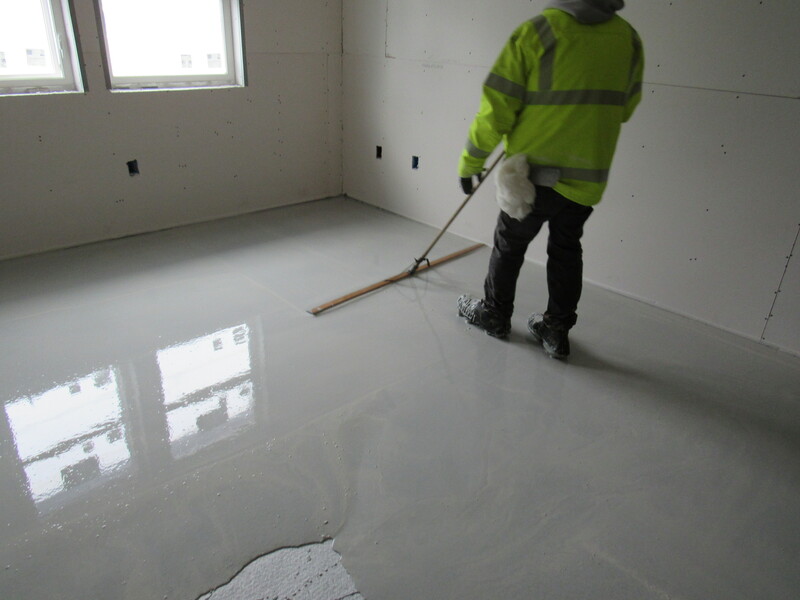 We provide expert installation of floor systems, Infloor® heating, sound proofing and leveling solutions. Let Acousti-Level Floor Systems Inc.® years of experience and reputation for quality make your project a success. Extraordinary products, expert installation, superior quality and fast results are what make Acousti-Level Floor Systems Inc.® the winner you can depend on. Make Acousti-Level Floor Systems Inc.® your expert partner.